National House" 1885, Pada Pole, Gandhi Rod, Ahmedabad. 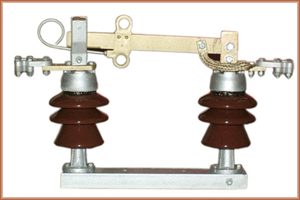 Disconnecting Switch isolates a circuit or piece of electrical apparatus after interruption of the current. Also known as disconnector, When this switching process is carried out it is absolutely imperative that the Air Break Switch Disconnector is reliable and effective. Maruti power is a leading manufacturer in the hearts of Eelectrical equipment hub of ahmadabad gujarat india established in the year's 1972 our principle is to provide best quality product at competitive prices to established long term business relation with our clients with recognised brand names.